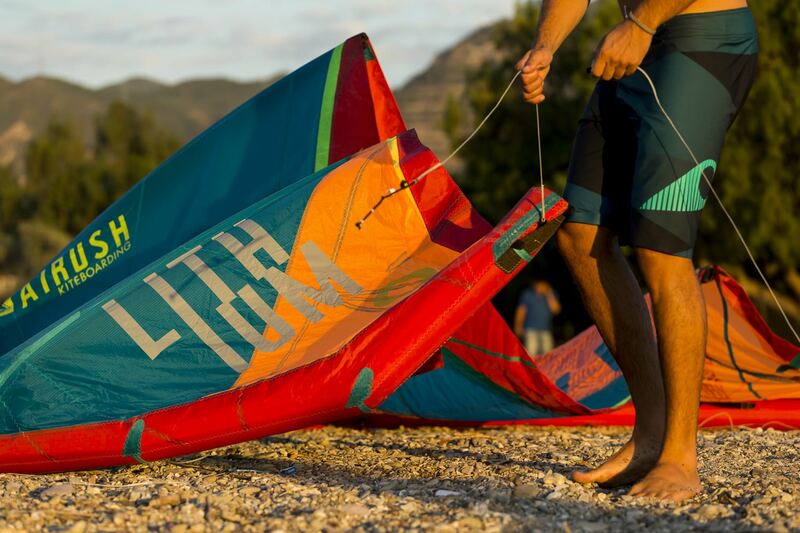 DISCOVERY COURSE: Learn the basics of flying a kite. 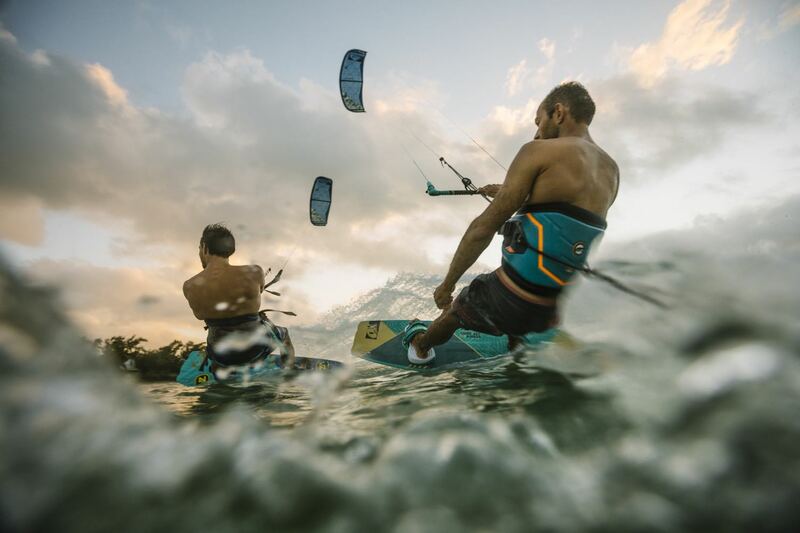 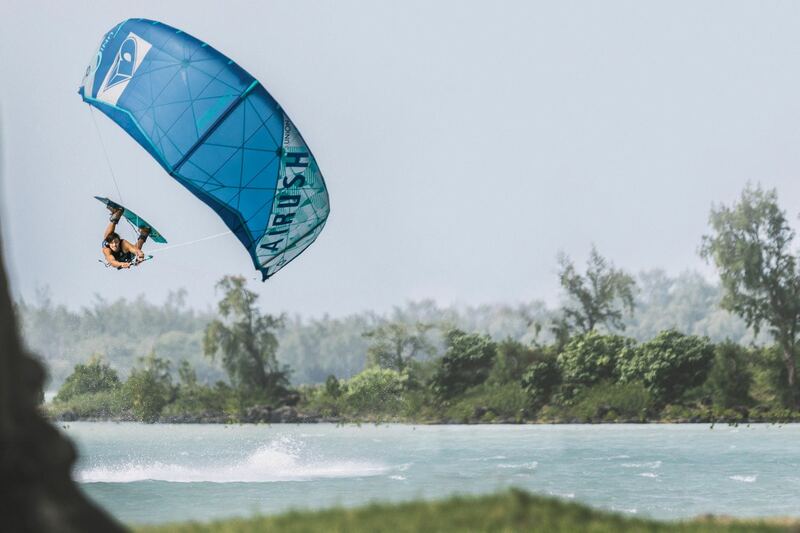 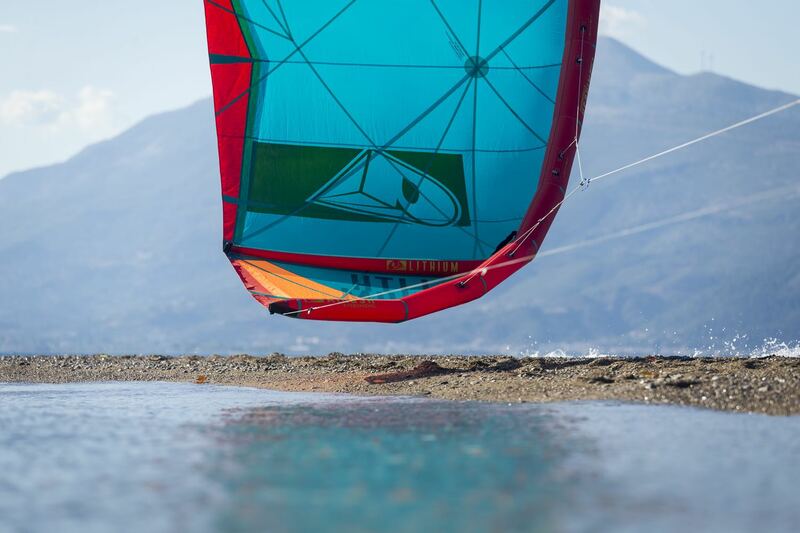 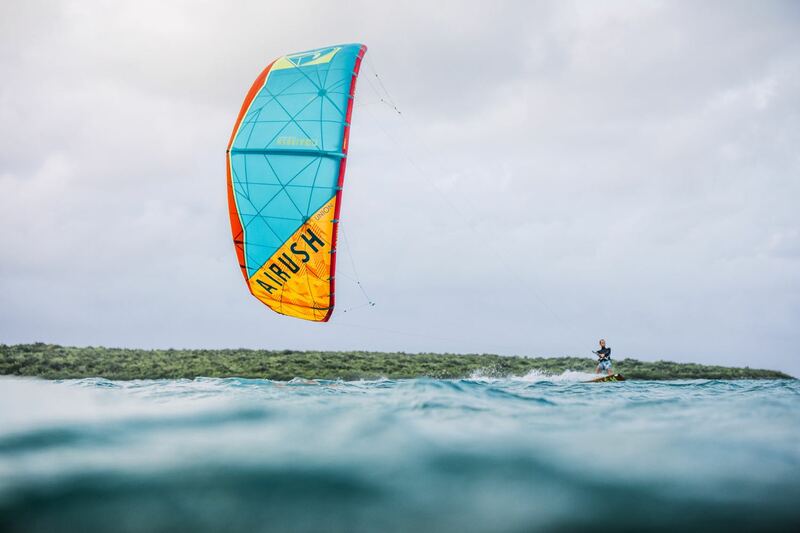 ADVANCED COURSE (IKO LEVEL 3): For riders who has taken IKO Level 2 Course but still need coaching to ride upwind, change direction or for riders who want to learn their first jumps. 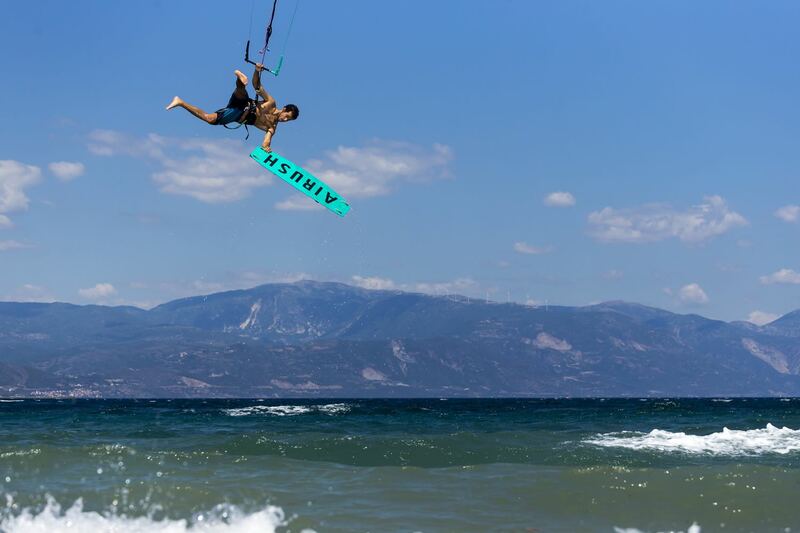 ADVANCED PROGRESSION: Learn the basics of old school and unhooked tricks. 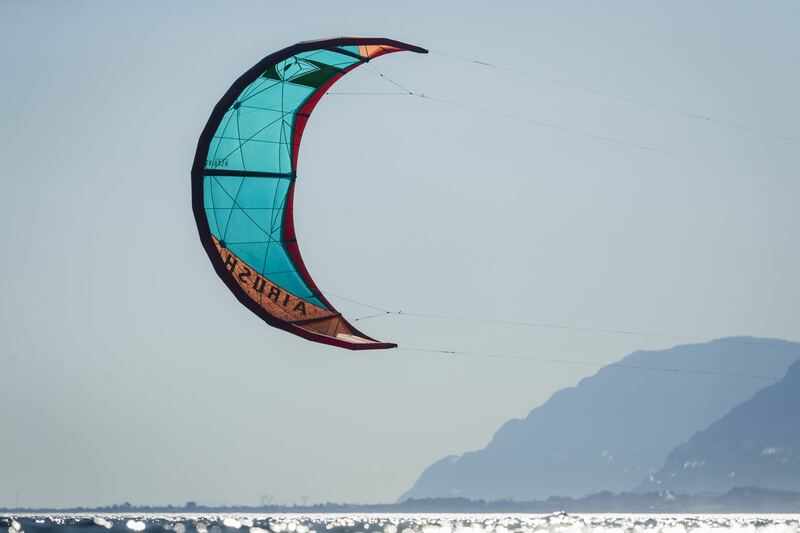 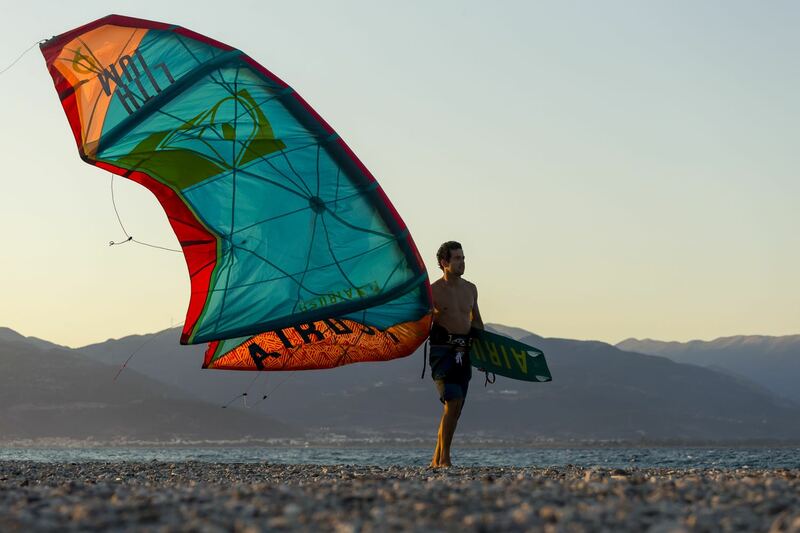 BEGINNER KITE FOIL COURSE: Learn the basics of kite foiling. 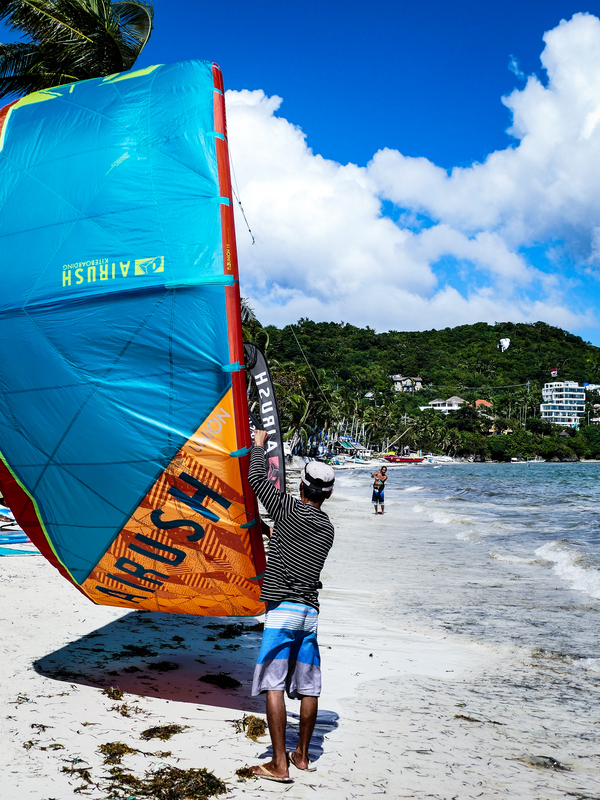 Our dedicated beach caddies will help you launch and land your kites.